In news of the ironic, is this from California: http://www.autoblog.com/2015/10/13/californians-battle-limited-plug-in-parking-stations/. I can hardly write this with a straight face: It seems that EV drivers in California are becoming quite uncivilized. (We aren’t really surprised, I’m guessing, since we share the road with sanctimonious EV drivers.) This isn’t a joke. Plug-in drivers are unplugging each other in a race for plug power superiority. In other words, some plug-in drivers are unplugging already charging vehicles because they need (want?) to charge theirs. This is like a higher stakes version of taking someone’s laundry out of the washer or dryer because you need to use it. Part of me laughs and says who cares. But part of me says this is serious, albeit in a first-world we-ran-out-of-pumpkin-spice-and-girls-wearing-UGG-boots-and-infinity-scarves-are-going-to-riot kind of way. But it’s serious all the same. Here’s why: One of the major challenges to the government mandating we citizens switch to alternative fuels, in this case EVs, is the lack of infrastructure. We just don’t have it, and to acquire it would be costly—read cost prohibitive. California’s problem highlights that. Case in point comes at the end of the article that points out that BMW’s DriveNow EV sharing service in San Francisco is closing up shop. Why would that happen in a state so EV friendly? 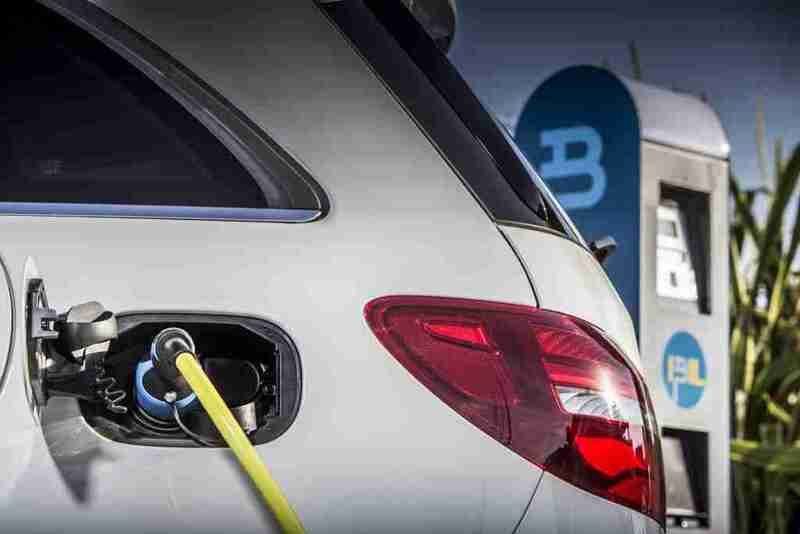 BMW cites the municipal government, who won’t add the needed charging stations to support the venture. Hmm. No kidding. I hate to say I told you so, but I told you so. Leave it to our government to come up with a brilliant (sarcasm) idea—in this case mandating alternative fueled vehicles—attempting to force said idea on its citizens, then leave said citizens high and dry. According to the article, California has 160,000 EV vehicles with only 15,000 charging stations. That means there is one charger for every 11 vehicles. And that’s assuming all charging stations are distributed according to population density of vehicles. Doubtful. In other words: a logistical nightmare. Remember our parents having to wait in line to get gas during the ’79 shortage? Have you seen (or been in) the lines to get fuel after a natural disaster? And what sometimes happens to tempers in those lines? As comical and first-world as the plug-in etiquette “problem” is, this should get people’s attention about the feasibility of plug-in vehicles. Whether this was a road rage-related incident or just a crazy accident, always be aware of the road all around you. Luckily—unbelievably—no one was killed, though the driver of the truck was hospitalized. Stay sharp and stay safe out there, folks.